Are you constantly on the move but still need to know where your vehicles are? Worry no more. Intelematic gives you control over your vehicles at your fingertips, literally! Among our value added services includes a simple, easy to use and intuitive application that you can download on your mobile phone, and you will be able to know exactly where your vehicles are, wherever you are, using GPRS or WiFi connectivity on your mobile phone. This is particularly useful for our clients who are constantly on the move and cannot stay on the computer all the time. 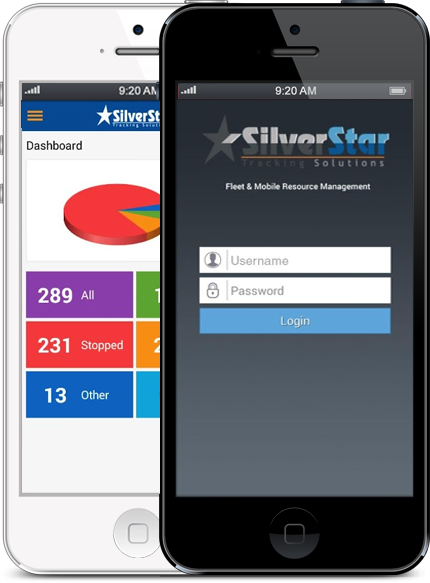 We bring together an abundance of solutions to make your management task as simple as possible. The mobile phone applcations are especially created for our clients who are constantly on the move and cannot stay on the computer all the time. Also, We shall give you an appropriate, perfectly customized application that is dependant on the make and model of your phone. This simple yet powerful and handy tool is probably the best thing ever happened to any fleet manager! The mobile phone application allows you view status of your vehicle(s), view them on the map, send command to vehicle(s) and track them in real-time as they move.